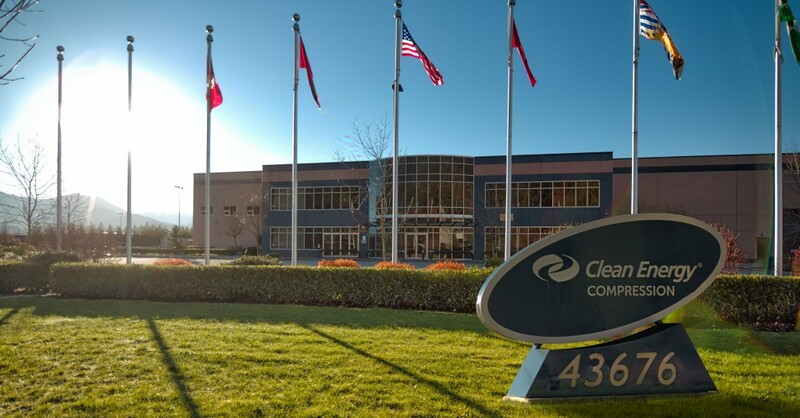 At Clean Energy Compression, we value our employees as our greatest resource. We take pride in the exceptional individuals on our winning team. With our company, you will be rewarded with a dynamic career that will challenge you and enhance your knowledge and expertise. We believe in our employees and strongly promote opportunities within our company that allow our team to develop and grow. We find the best in our people and put their skills to work in a rewarding environment. We fully support internal growth and development. We support employees exploring and pursuing various career options within Clean Energy Compression. In order to obtain the best candidate, job postings are made both internally and externally for each available position. Employees are encouraged to reach their full potential by building skills and mastering the competencies of a 21st century workforce. To this we attribute the development and retaining of a high quality, diverse workforce. Maximize your potential at Clean Energy Compression! Our employees are truly our most valuable asset, and we recognize the importance of employee motivation. A motivated workforce means a highly productive staff, all of which helping achieve individual and corporate goals. Along with our comprehensive benefits package and internal development opportunities, we dedicate valuable resources to keeping everyone satisfied through initiatives such as our Employee of the Month program, scheduled events planned by our social committee, and a health and wellness program focused on the overall well being of our team. The opinions of our staff are very important to us and we our continuous improvement team to evaluate and implement valid suggestions. Chilliwack is nestled in a wide, fertile river valley surrounded by endless mountains, miles of crystal clear lakes, and acres of untamed wilderness. Located in the upper Fraser Valley, Chilliwack is only 100kms east of Vancouver on the Trans Canada Highway. With a rapidly growing community of 80,000 people, Modern Chilliwack has something for everyone. There are fun-filled family attractions, world-class sports fishing, white water river rafting, beautiful lakes, hiking and biking trails that lead to awe-inspiring vistas, and great festivals. Visit www.tourismchilliwack.com for more information about all Chilliwack has to offer! Clean Energy Compression is Growing! Global demand for Clean Energy Compression’s class-leading CNG compression technology and fueling solutions is expanding rapidly. We offer our employees an exiting and dynamic opportunity to be part of an organization that embodies entrepreneurial spirit with a proven track record of global accomplishment and integrity.